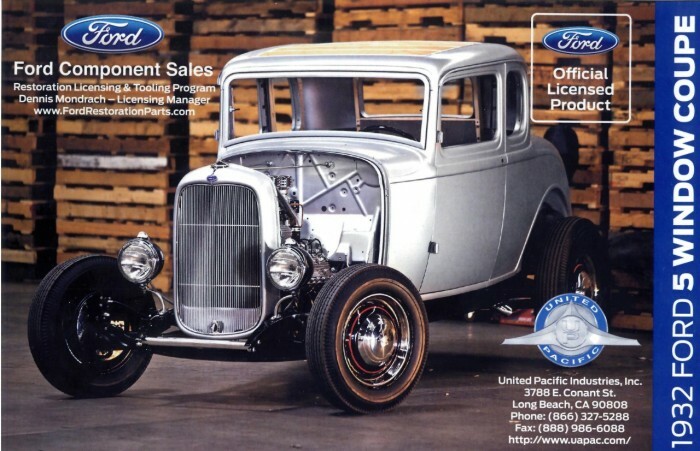 If you are a vintage car fanatic who has always wanted to own a 1932 Ford 5-Window Coupe, you now have your chance: Ford Component Sales and licensee United Pacific Industries are teaming to present restoration parts for the 5-Window Coupe, including the complete body shell. 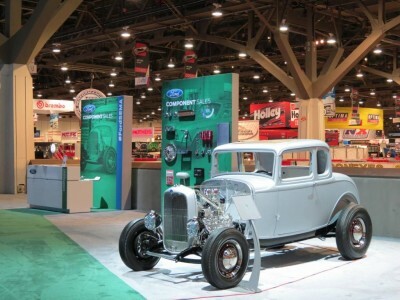 Ford Component Parts and its restoration parts program manufactures more than 9,000 unique pats for Ford vehicles ranging from the original Model T up through 2007, facilitating the acquisition process for those who make restoration their business. 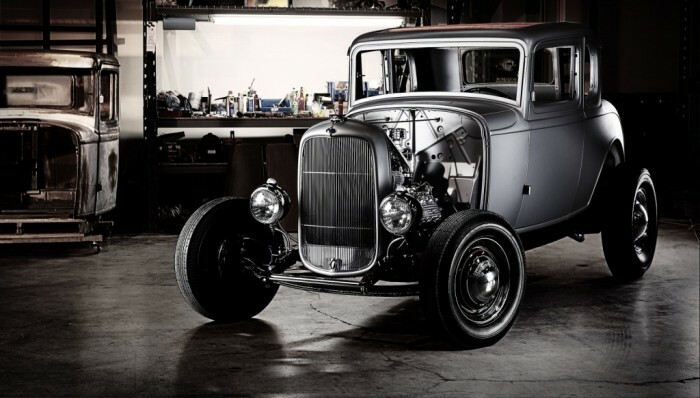 The 1932 Ford 5-Window Coupe body shell premiered at the recent 2013 SEMA show in Las Vegas and features new metal, state-of-the-art welding, and a rust-preventative coating. United Pacific Industry, the manufacturer of these components, tailors every piece they create to Ford Motor Company’s rigorous standards. 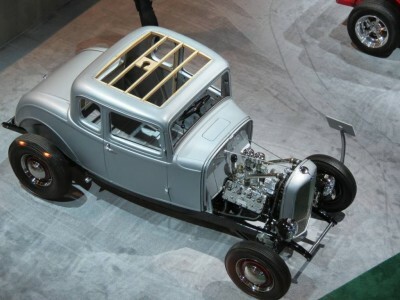 For more information on the availability of the 1932 Ford 5-Window Coupe body shell, as well as other parts for vintage Ford vehicles, visit www.FordRestorationParts.com. 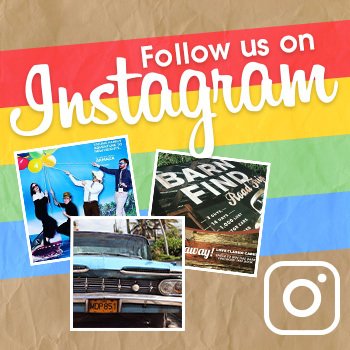 Located in West Point, Virginia, Medlin Ford is a new and used Ford car, truck and SUV dealership. Medlin Ford carries an extensive inventory including the Ford F-150, Escape, Focus and more. Near Richmond, VA, King William, Toano, Providence Forge and the surrounding areas, Medlin Fords Service Department is full of knowledgeable mechanics and equipped with the high quality parts your vehicle came with. Their primary concern is the satisfaction of the customers and they strive to for 100% satisfaction.